When people think of traveling to Austria, Vienna and Salzburg are popular choices. While both of those cities are incredibly beautiful, Austria is full of smaller towns that hold special charm. If you have time to explore Austria beyond the major cities, there are several reasons why Steyr is a great place to add to your itinerary. 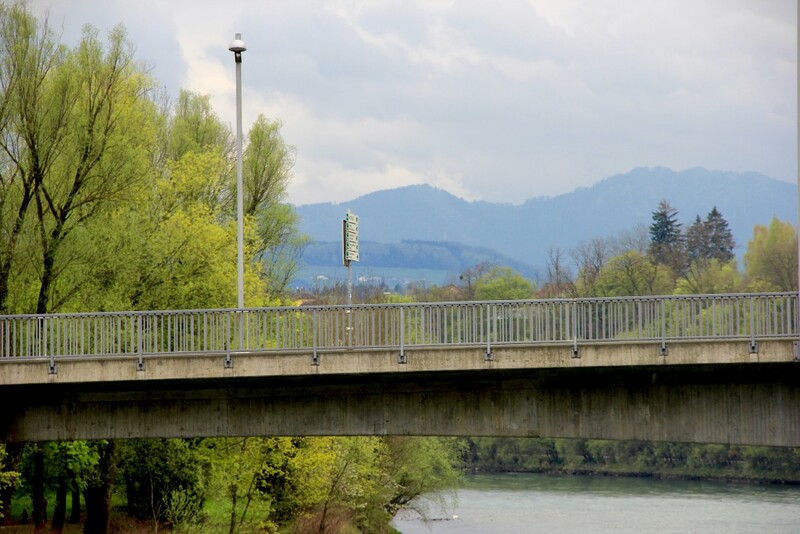 Steyr is not only the name of the city, but also of the river that runs through it. Daily there are people canoeing, fishing, hiking, and bicycling over the bridges on The Steyr. 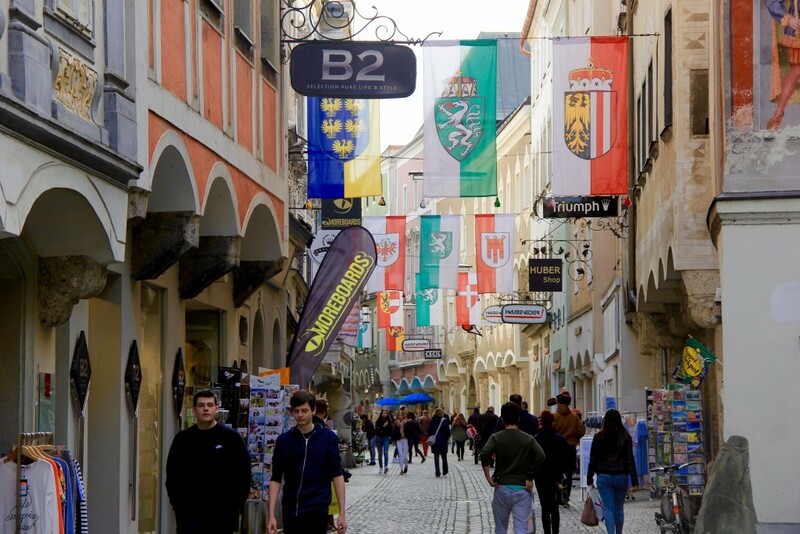 Downtown Steyr is a great place to spend an afternoon. Filled with coffee houses, mom and pop shops, and the occasional chain clothing store, walking through the town is how many people spend their afternoons. Mountain views can be found throughout Steyr, making it a beautiful place year round to photograph, hike, ski or snowboard. 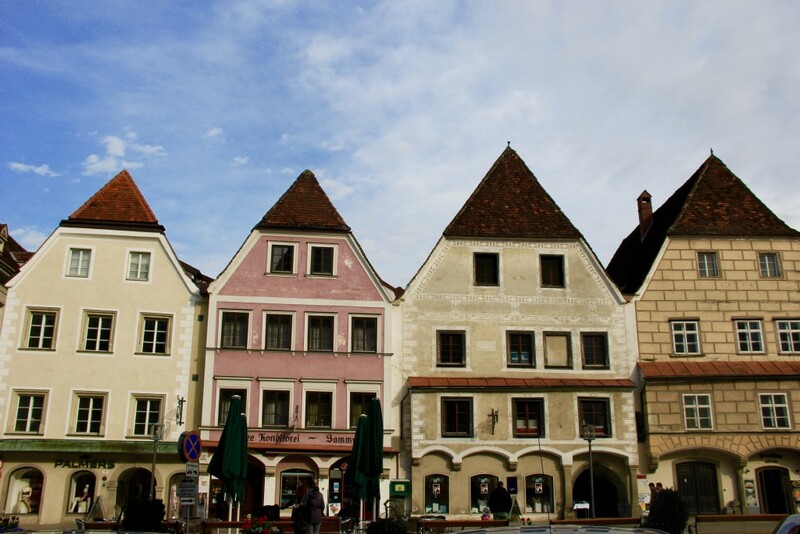 Whether walking through the city, attending a church service, or relaxing at home, Steyr’s architecture is colorful and timeless. For photographers, this a city begging to be captured. 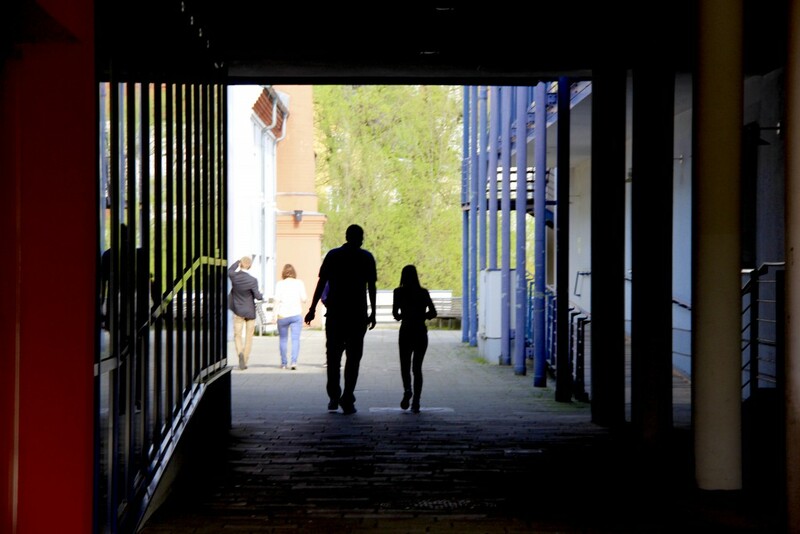 Though Steyr isn’t as activity-packed as some other Austrian cities, it is home to a university so there’s plenty of students and young people around. It’s also close to Linz and Vienna, major Austrian cities, and is a great place to visit! Austria has so many hidden gems that a writer could easily fill a book on all the cities. Where are your top bucket list places in Austria?